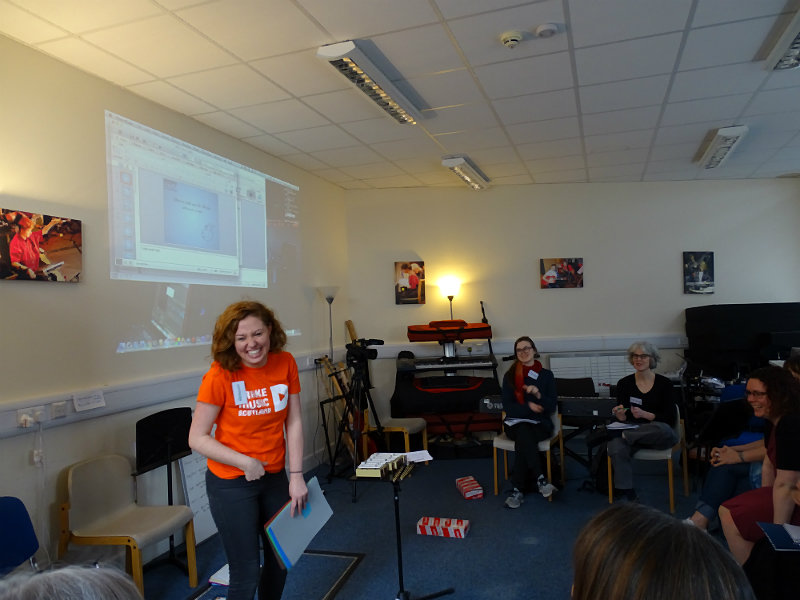 Big thanks to everyone that came along to our Music Teachers Toolbox training event on Saturday at Drake Music Scotland. We could not be more delighted by the feedback from our participants. Quotes like these really make all the hard work worthwhile. 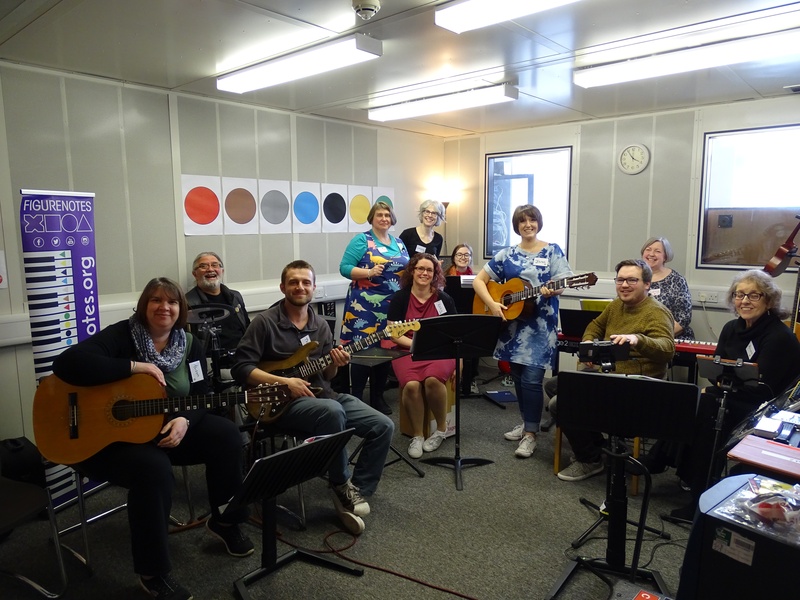 Just seeing these fantastic teachers and practitioners enjoying themselves, playing music together using Figurenotes and swapping creative ideas is what CPD is all about. But don’t just take our word for it, check out what some of our participants had to say. Our sessions focused on First Figurenotes and how best to introduce Figurenotes to new users. 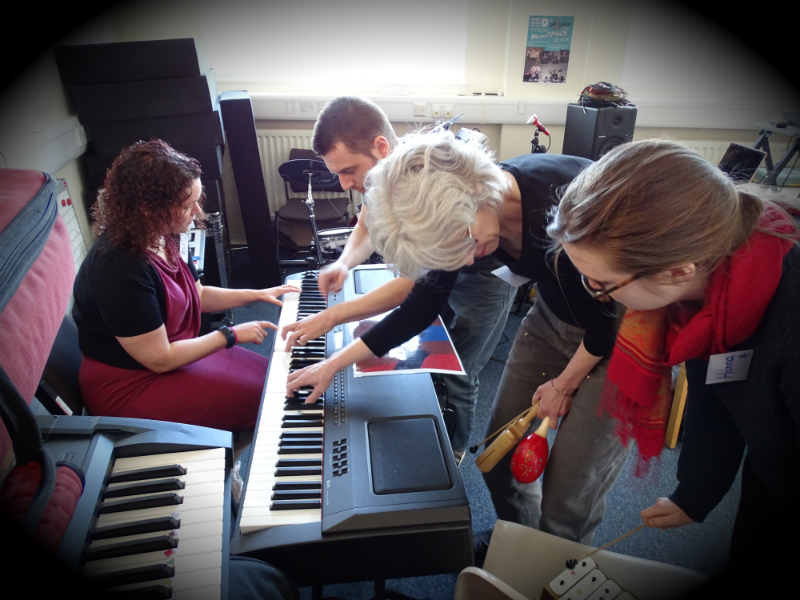 We held creative composition sessions inspired by BBC Ten Pieces, using pieces of modern art as stimuli. We played games and told an interactive story about Mr. Whale. All of this fun culminated in a huge Play Together session where we paid tribute to the Ben E. King classic ‘Stand By Me’. Thanks again to everyone involved and we cannot wait to do it all over again on the 23rd of November 2019! 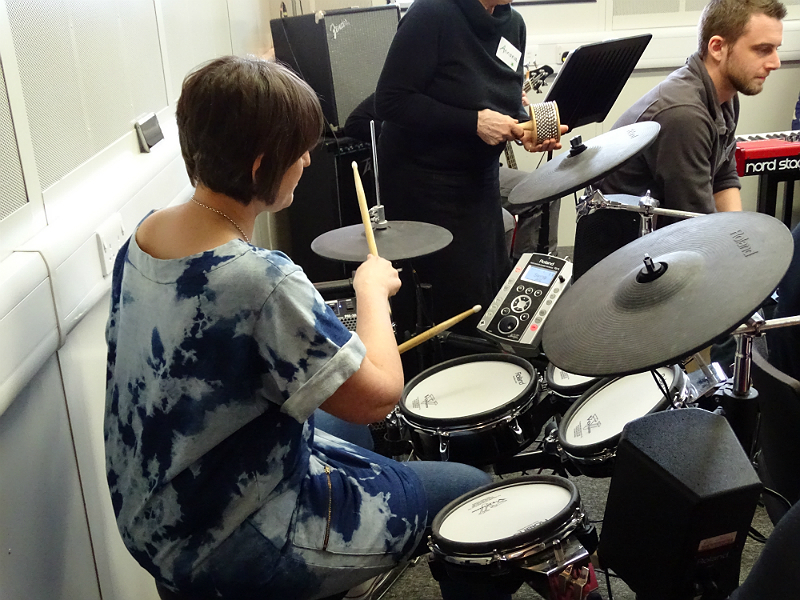 Keep an eye on the Figurenotes website for more information and updates on the next Music Teachers Toolbox. You can also sign up to our mailing list to get regular updates on all things Figurenotes. 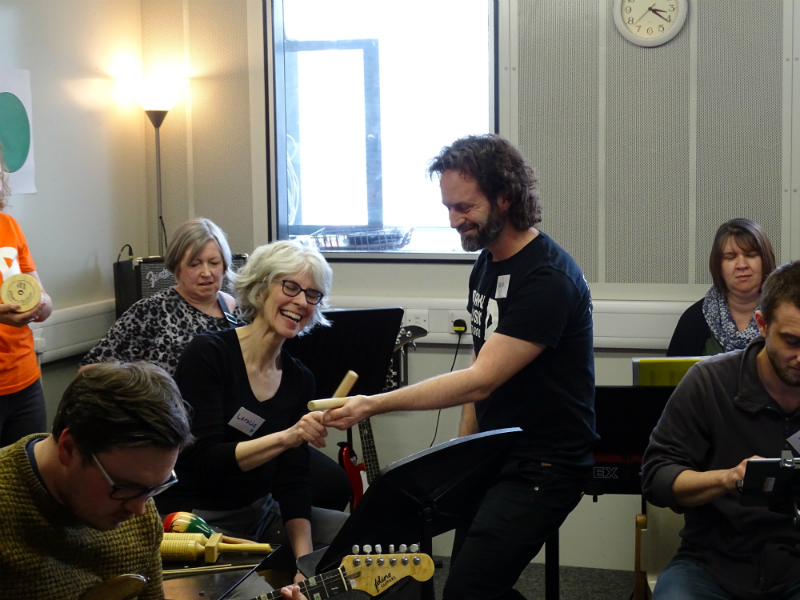 We understand how isolating it can be as a teacher or practitioner and hope these events help to form new ideas for using Figurenotes and facilitating music making in general. If you are looking for somewhere to share your ideas, check out the Facebook page Figurenotes – Let’s Make Music where you can chat to colleagues and get general advice from other Figurenotes users. Alternatively, drop me an email at figurenotes@drakemusicscotland.org or rebeccadirollo@drakemusicscotland.org with any Figurenotes queries.